Raise your resources to a higher level of productivity. Whether you have retired from a long working career or are otherwise independently wealthy, now is the time to connect with your passions and what you most enjoy in life. Capital Asset Management Group is here to help answer these questions and more! Our team of CERTIFIED FINANCIAL PLANNERS™ provide robust financial planning programs and ongoing support to help turn your life’s work into your life’s dreams. 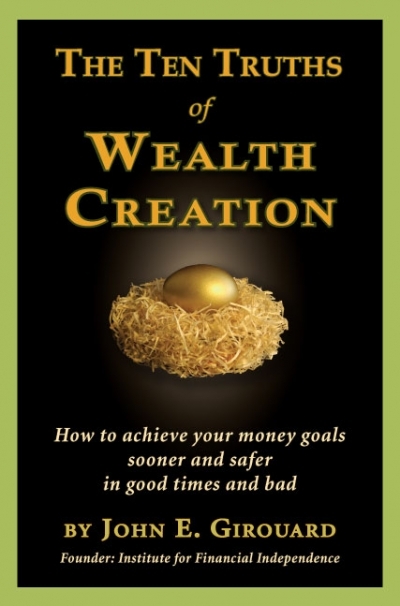 With more wealth comes greater planning responsibility as complex planning is essential to both preserve assets from deteriorating to taxes and critical estate planning mistakes and maximize opportunities. We provide a comprehensive approach through the five steps of our Integrated Independence Method (I2M) planning process, along with personal conversations to identify complex financial planning needs and advanced planning strategies to coordinate all critical areas of your financial life. This advanced planning may also include consulting with mortgage providers, estate planning attorneys and tax professionals as needed to achieve your optimal plan. Maximize your time and assets through personalized concierge service and quarterly consultations to review and update your plan as needed through changing economies and market conditions. After construction of your financial plan is completed with the Integrated Independence Wealth Management program, you will meet with your lead advisor each quarter through our Independence Maximizer program to review your I2M plan, wealth management portfolio, tax and legacy plans and all other applicable financial planning topics to make updates as needed. Annual filings and requirements are discussed during these meetings as well, which we will facilitate on your behalf. We also host a number of ongoing educational opportunities, ranging from webinars, workshops, newsletters and similar, delivering a robust, proactive planning experience and ongoing support engineered for your financial success. 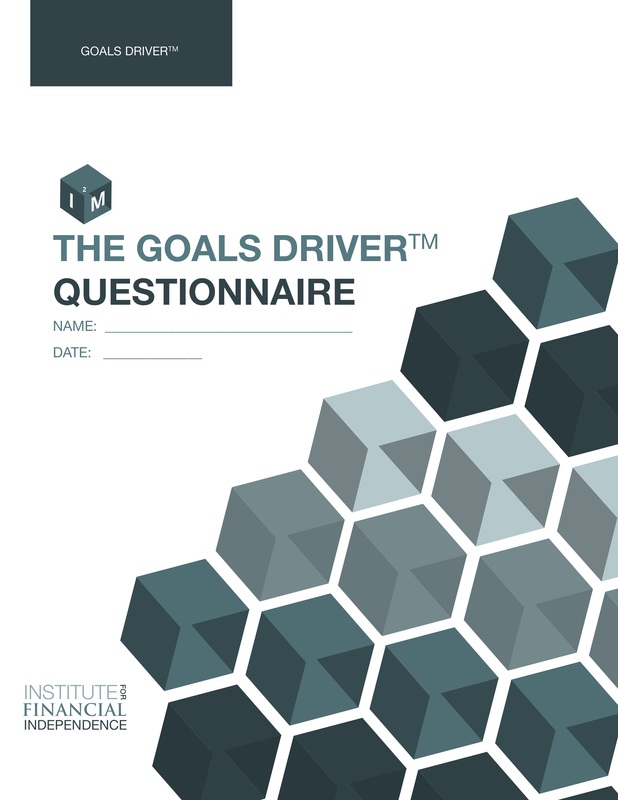 Click here to learn more about what we do, or complete the first step of the planning process today with our Goals Driver™ Questionnaire.